SANTA CLARA, Calif. – March 21, 2018 – Acalvio today has been named one of 10 finalists for the 2018 RSA® Conference Innovation Sandbox Contest for its work in Autonomous Deception solution. 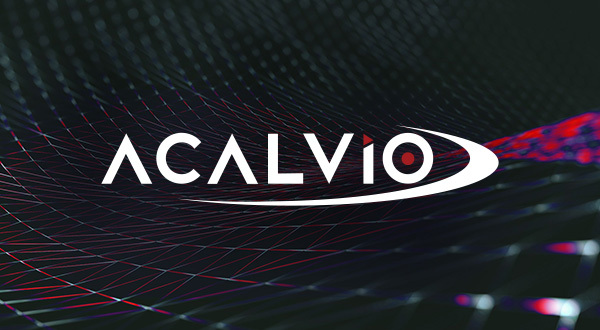 On Monday, April 16, Acalvio will present its information security technology to a panel of industry veteran judges and a live audience in a three-minute quick-pitch, competing for the coveted title of “Most Innovative Start Up” at RSA Conference 2018 in San Francisco. Acalvio’s ShadowPlex uses Autonomous Deception to provide active defense against advanced threats that have breached perimeter defenses. ShadowPlex was recognized for its innovation in enterprise-scale effective deception technology that results in early and accurate detection and engagement of threats inside the network. ShadowPlex supports both public cloud (AWS, Azure, GCP) and on-premises deployment. “ShadowPlex and its Autonomous Deception capabilities represent a next generation DDP (Distributed Deception Platform). Leveraging seminal patented inventions in AI, SDN/Cloud Engineering and Distributed Deception, ShadowPlex provides organizations with Detection Efficacy and Deployment Efficiency required to deal with advanced attacks,” said Ram Varadarajan, co-founder and CEO of Acalvio.